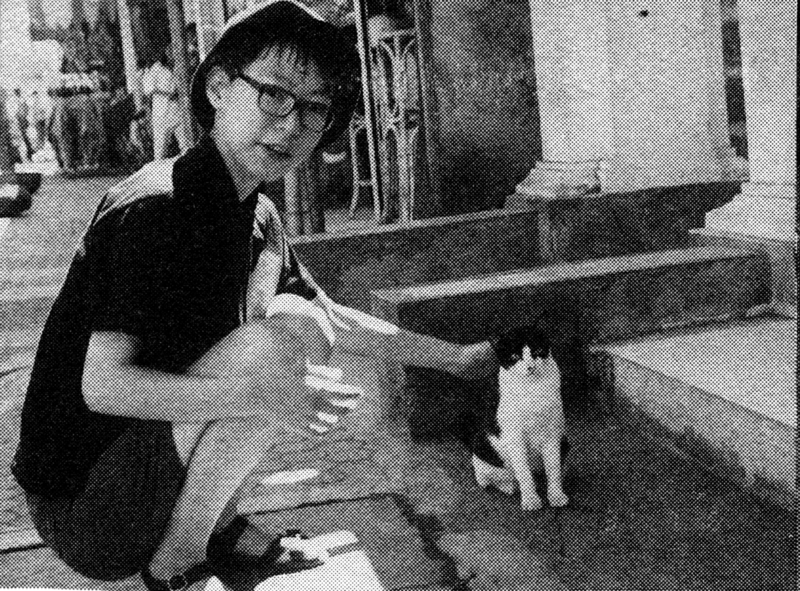 Milestone Presents: What is AK-GARDEN? 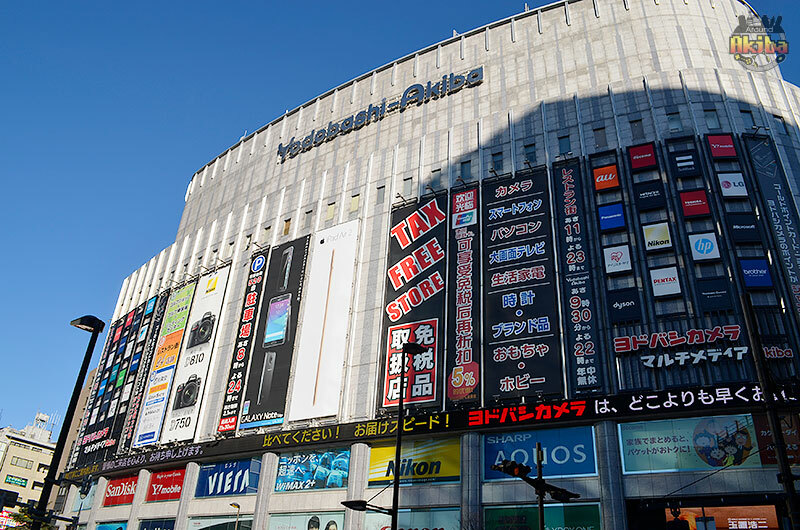 In Japan, events related to otaku culture are held every weekend, whether it be for dōjinshi, anime, you name it. 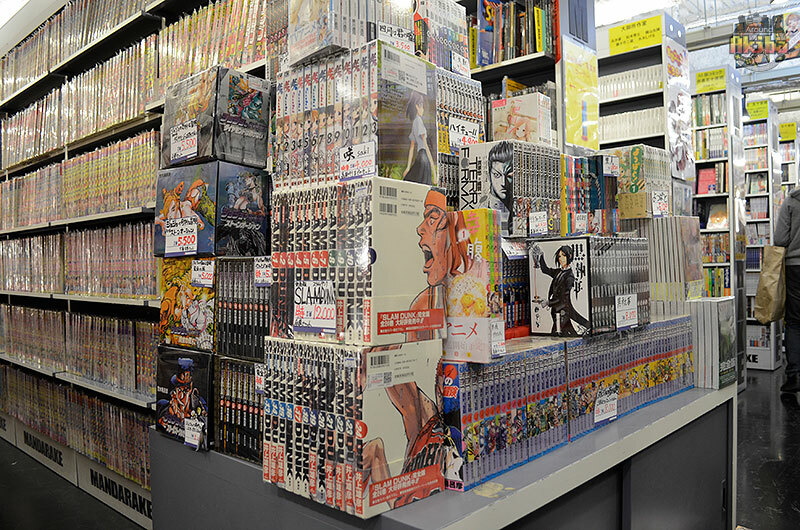 Large figurine events like Wonder Festival are held throughout the year. 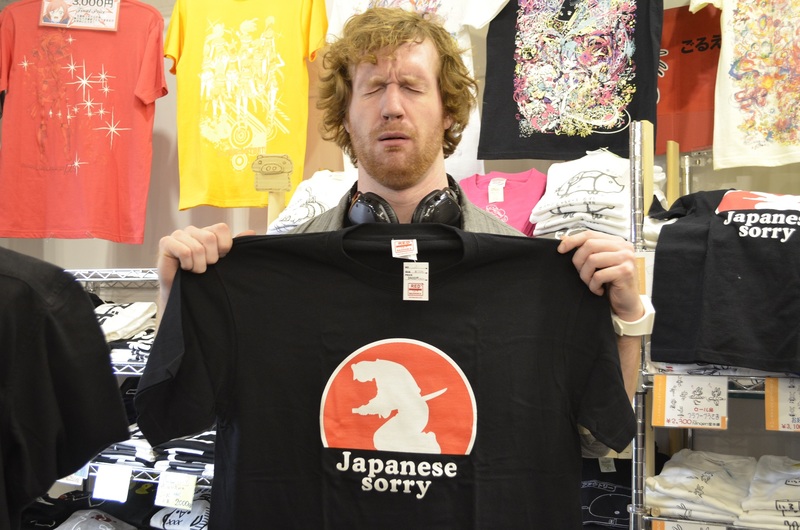 But, if huge events aren’t your thing, AK-GARDEN might be up your alley. AK-GARDEN is a figure event founded on four themes: movability, small size, creativity, and interdisciplinary style. 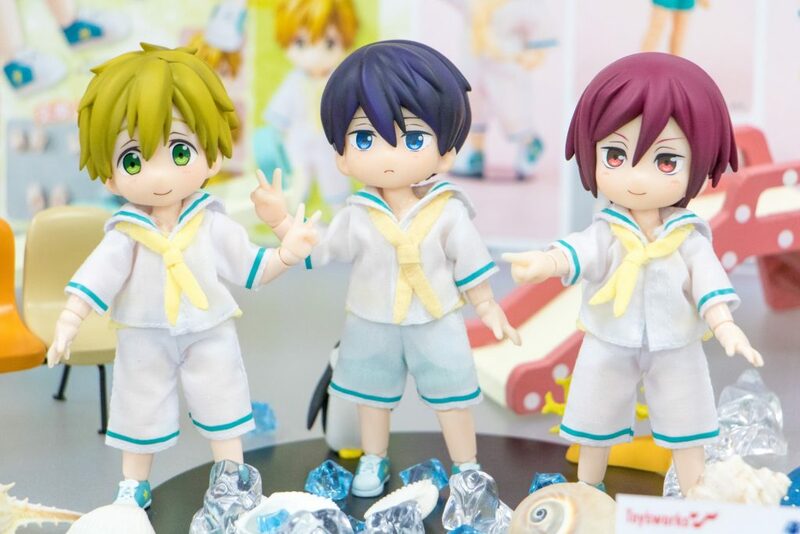 At AK-GARDEN, dealers and figurine fans alike showcase their love and creativity through dioramas, cases, and scenes of their beloved figures. A small event with a community feel, AK-GARDEN 13 made a home in Asakusa, Tokyo on November 12, 2017. 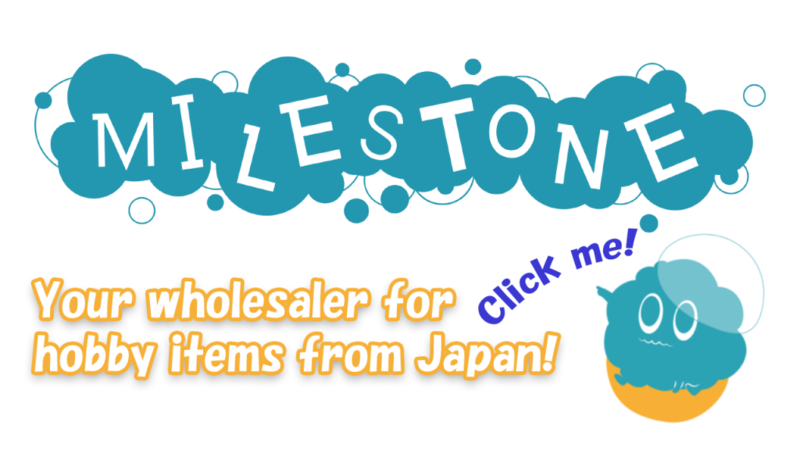 Around Akiba sponsor and figure company Milestone made an appearance at AK-GARDEN to show their latest figures in action. 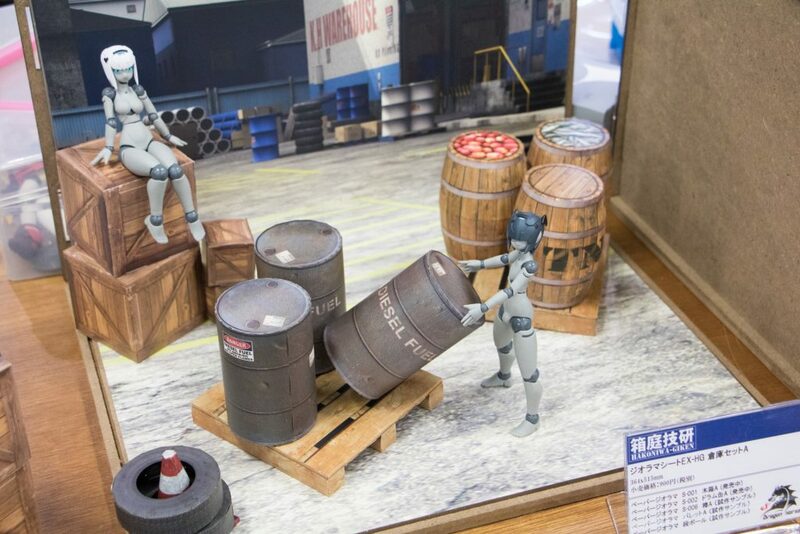 For this event, Milestone set up dioramas of their latest figures. Makoto, Haruka, and Rin from Chara-Ani’s line of Free! Kisekae Action! Niitengo Figures were ready for their closeup. 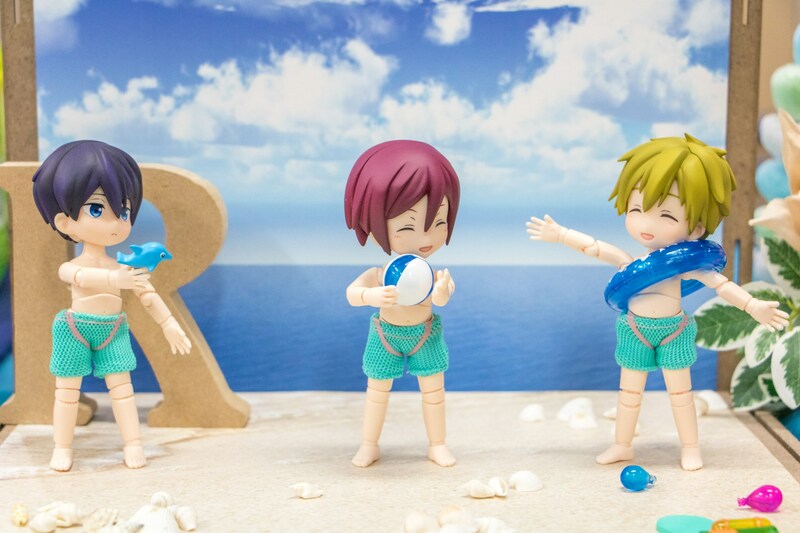 Since Rin, Haruka, and Makoto come with swim trunks, they are perfect for the Collection Base with Diorama Sheet from Hakoniwagiken. 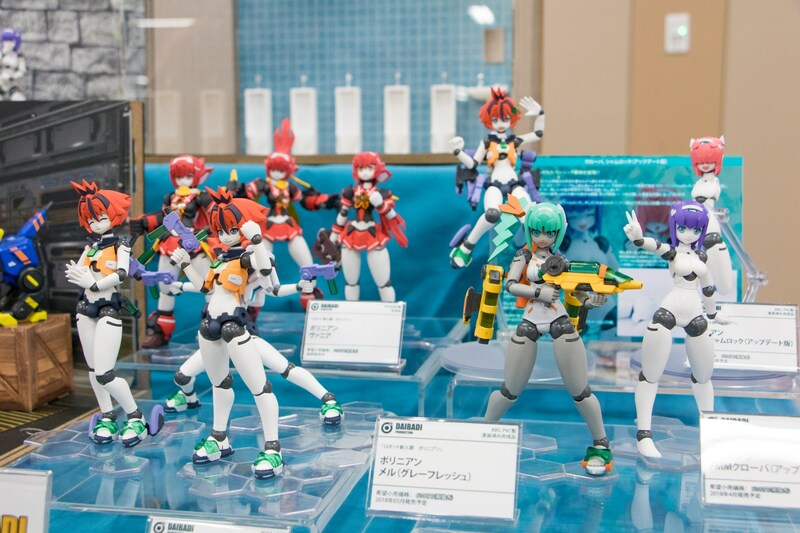 The Polynian figurine series from Daibadi production also made an appearance. 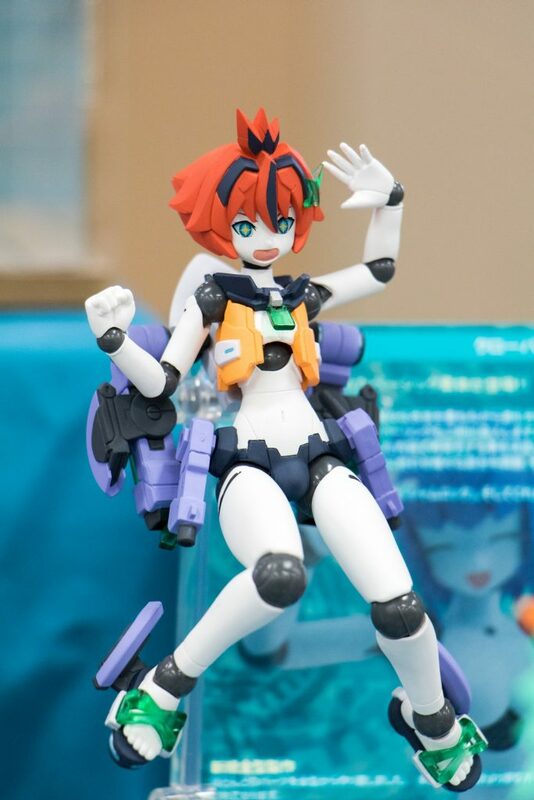 Rucio from Polynian series slated for release this month debuted at the event. 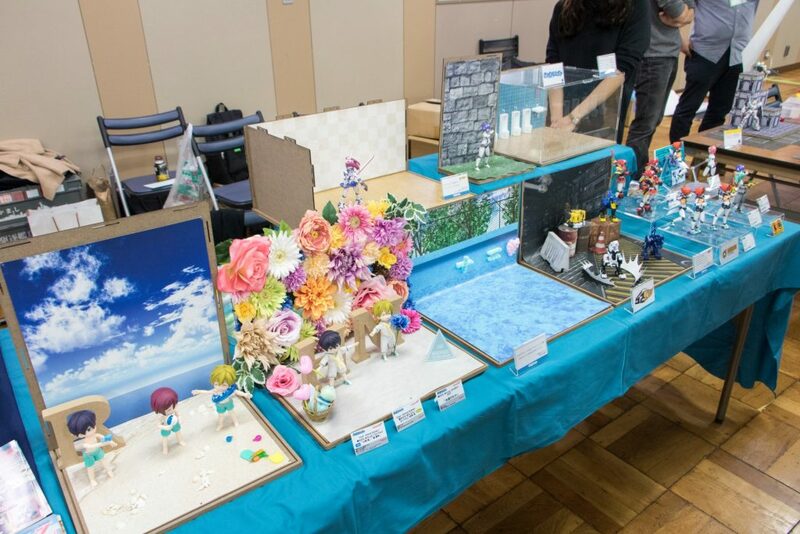 Hakoniwagiken, known for their figurine goods, showed off their diorama sheets and paper crafts. Hakoniwagiken gave a sneak peek into their Diorama room, one of newest product. 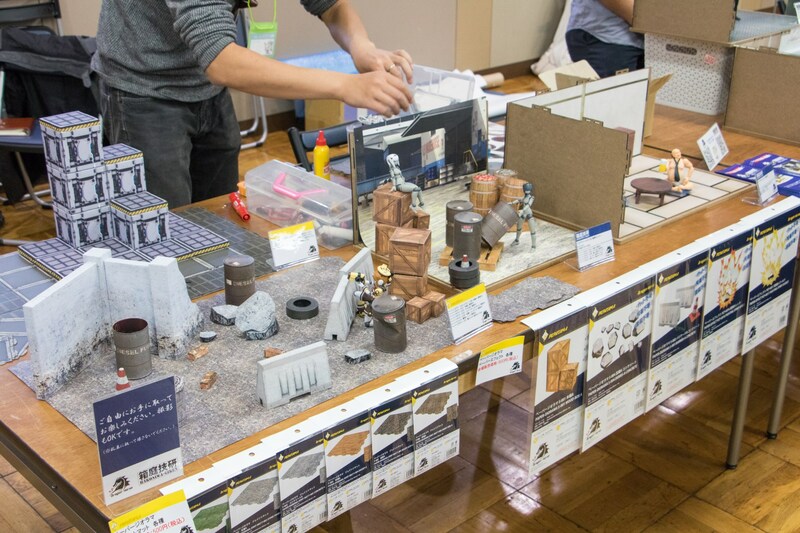 Diorama Sheet Warehouse Set A and the Paper Diorama Series are great with the Polynian series. 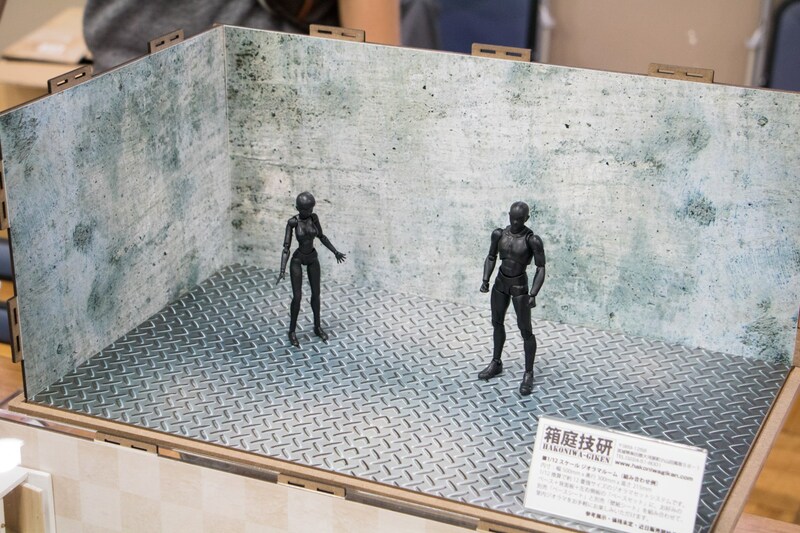 For more info on this diorama set, be sure to check out the video below. Very Easy to Make Paper Diorama Sheet! [Fate/Grand Order] FGO TVCM released! 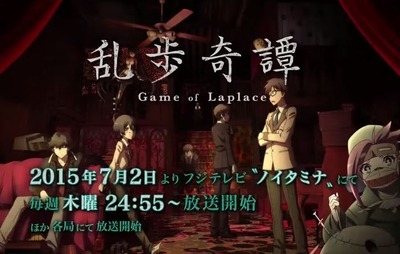 Ranpo Kitan: Game of Laplace Anime Cast Announced!